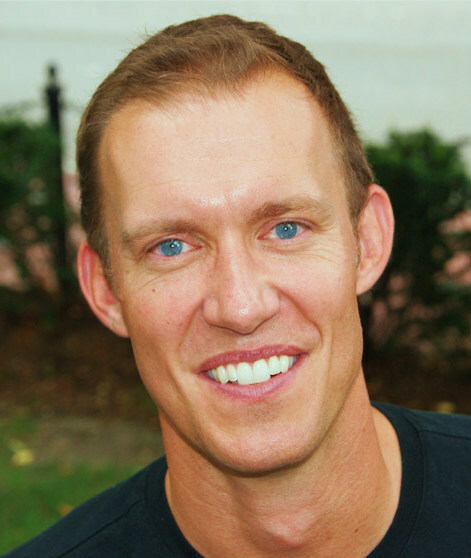 Often called the modern “Tony Robbins of Tech” and the “Digital Dale Carnegie,” Erik Qualman is a globally recognized digital media mastermind and and accomplished author. He has been voted the second most likeable author in the world, just behind Harry Potter’s J.K. Rowling. A former sitting professor at MIT & Harvard’s edX labs, his books have been and are being read in university classrooms throughout the world. Currently, Qualman is a Masters of Business Administration Professor at the Hult International Business School, a private global business school with campus locations in San Francisco, London, New York City, Dubai, Boston, and Shanghai. Qualman shares cutting edge techniques and methods on a range of topics in digital media, including digital leadership, disruptive innovation, digital reputation, and digital trends that enable business related organizations to shift their thinking and create a fruitful platform for profitable results. Erik has performed in 45 countries for organizations such as Coach, Chase, PlayStation, Facebook, Starbucks, Chrysler, Nokia, and Google. He has been named a Top 100 Digital Influencer by Fast Company, and he made Forbes’ Top 50 Power Influencer list. He has written many extraordinarily high selling books, including his worldwide best seller Socialnomics, and What Happens in Vegas Stays on YouTube, which was nominated for a Pulitzer prize. His most recent book is titled How To Sell On LinkedIn: 30 Tips In 30 Days. For almost two decades, Qualman has helped grow the digital online presence and capabilities of a tremendous amount of large companies including EarthLink, Travelzoo, EF Education, Cadillac, Yahoo, and AT&T. He is the owner and founder of the website socialnomics.com, one PCMagazine ranks as a top 10 social media blog. He sits on the boards of Bazaarvoice Inc., WannaBeeSocial, and Manumatix. Erik achieved a BA from Michigan State University and an MBA from The University of Texas. For availability and speaker fees, please contact Erik Qualman’s speaking agent at Chartwell here, or call +1 972 385 1021 for U.S. inquiries or +44 207 293 0864 for international inquiries. "Erik Qualman shares up-to-date knowledge of digital trends. He explains how these trends are influencing businesses today, and how they will influence them in the future. Erik discusses "Socialnomics" and how it's changing the way we produce, market and sell. His keynote presentation is very lively, and engaging."